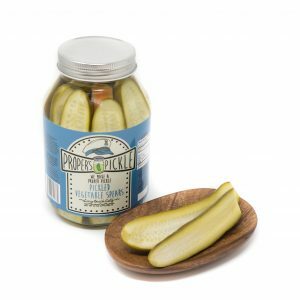 These are the classic dill spears that you can’t put down with some kicked up heat from some fresh habanero! 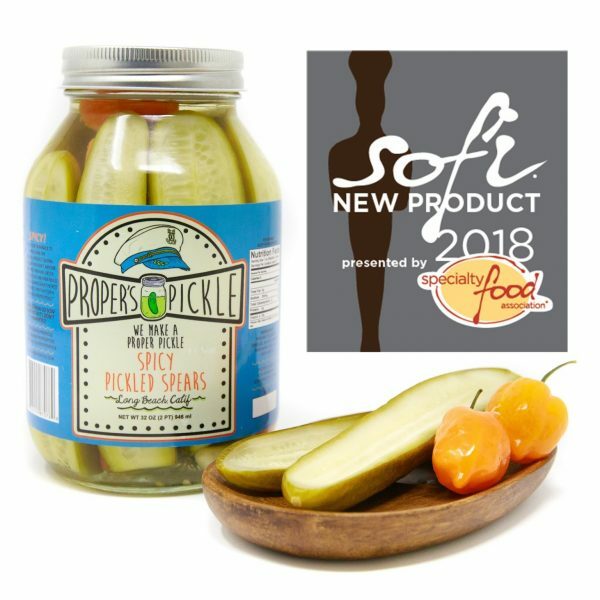 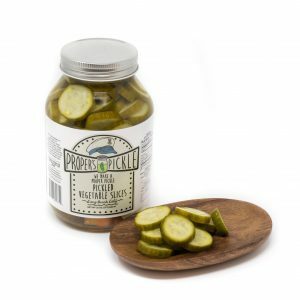 These bad boys give you that same fresh garlic and dill flavor of the our classic dill and then follow up with some flavorful tingle of fresh habanero. 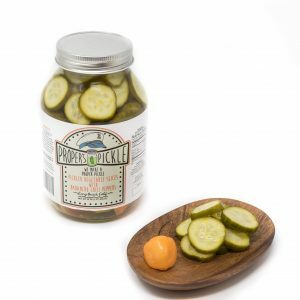 Of course we only use Persian cucumbers for all our pickles so you will get that amazing crunch and fresh flavor in every bite!